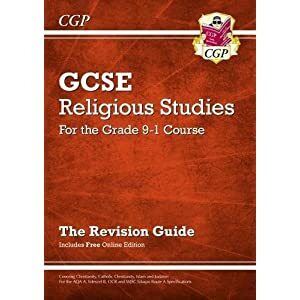 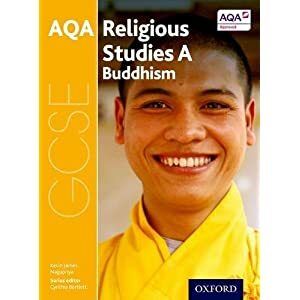 View cart “Grade 9-1 GCSE Religious Studies: Revision Guide with Online Edition (CGP GCSE RS 9-1 Revision)” has been added to your cart. 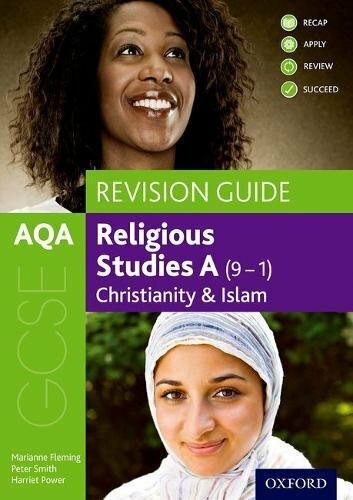 Building on the Oxford AQA GCSE Religious Studies Student Books, this Revision Guide for Christianity and Islam offers a structured approach to revising the new 9-1 exams. 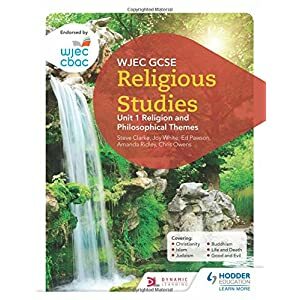 With all essential content condensed and made memorable, and plenty of exam practice, tips and annotated sample answers, students can confidently prepare for their new exams.